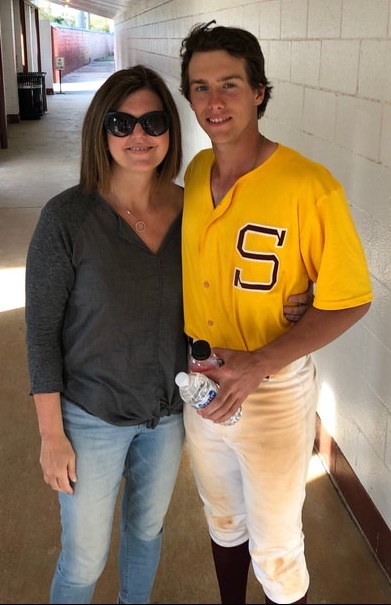 In his memory, the Parker Neff Baseball Scholarship has been established by Parker's family to benefit future USC Salkehatchie Baseball Players. 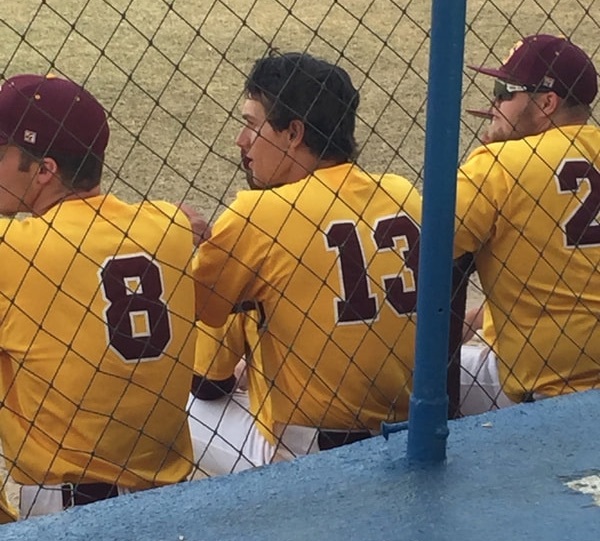 Parker was Number 13 for his team at USC Salkehatchie. 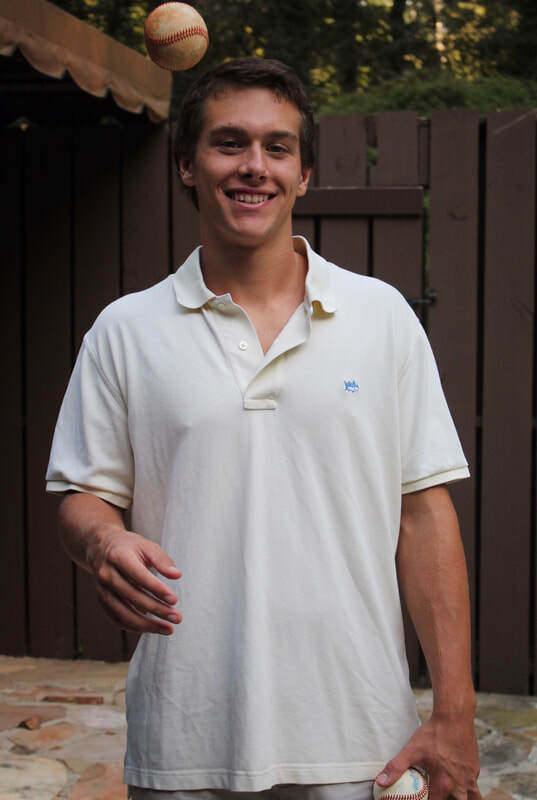 Parker was a baseball player’s player.